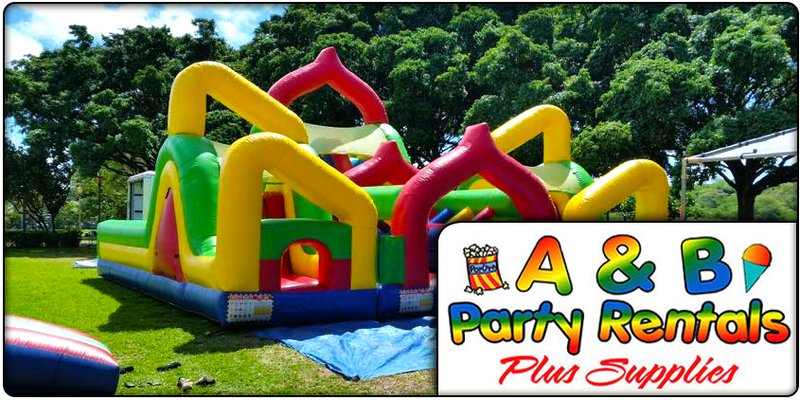 Aloha and Welcome to A&B Party Rentals Ewa Beach! 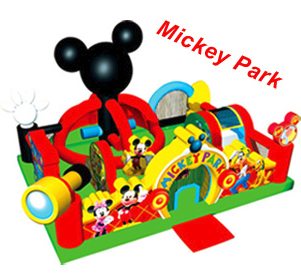 A & B Party Rentals was formerly based in Ewa Beach, just moving next door to Kapolei. 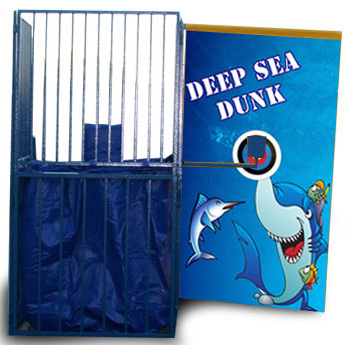 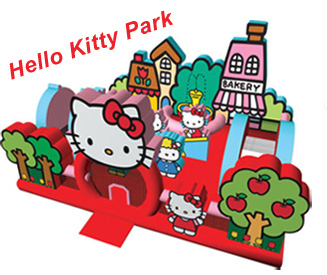 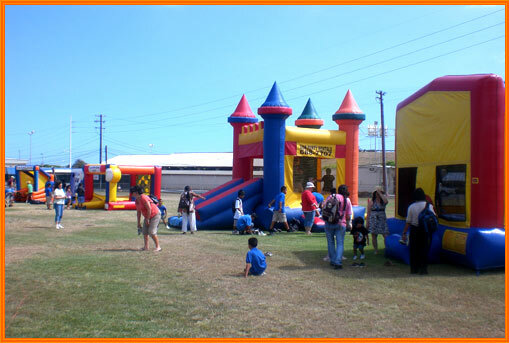 Well experienced in delivering and setting up in all of the communities and all of the parks and venues in Ewa Beach. 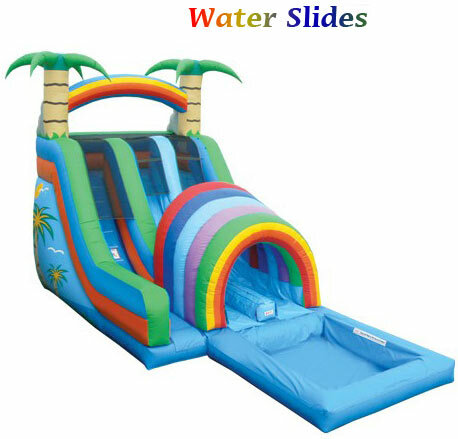 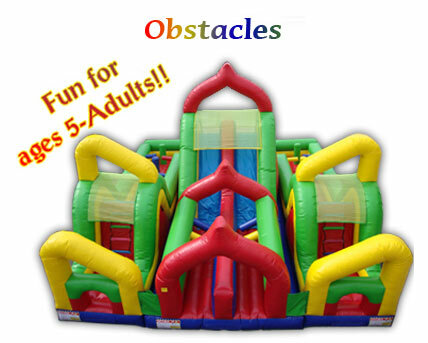 Our repeat clientele in the area will tell you, if you are looking for bounce house rentals, water slide rentals party rentals Ewa Beach, we are the professionals to call. 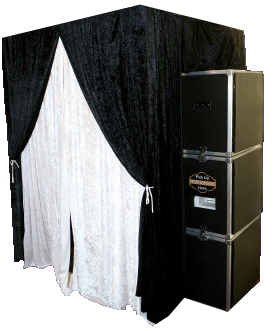 You will get on time deliveries, clean equipment and great customer service from booking to the breakdown of your event. 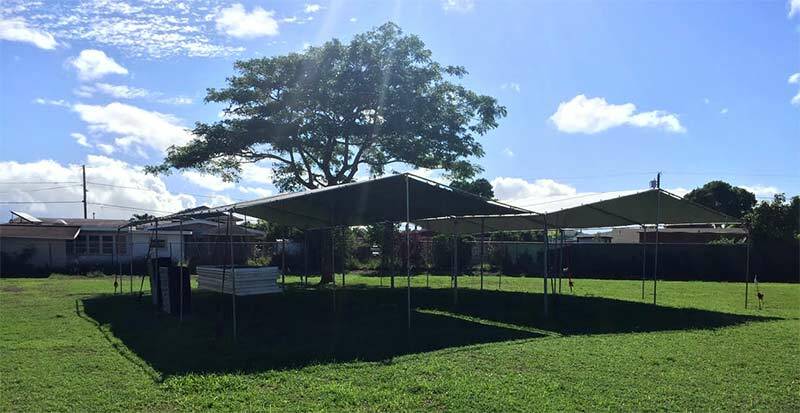 Give us call for your event, we know all the areas from Ewa Beach Park, & old Ewa Beach residences, Puuloa Park, Kamakana Swim Club, Ocean Point Community Center, Geiger Park, Ah Sing Park, Westloch Park, Ewa Mahiko Park, All the Gentry Parks, Gentry Community Rec Centers and Residences.